Give your clothing twice the protection. 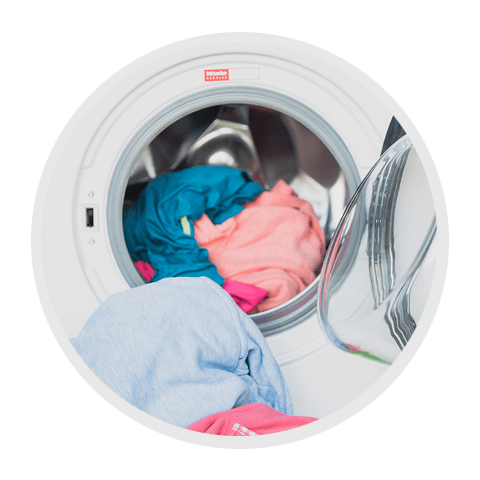 During the wash cycle, particles of colour and dirt are released, which can collect on textiles and appear as discolouration and greying. HEITMANN Colour & Dirt Collector Cloths are effective in preventing this process. 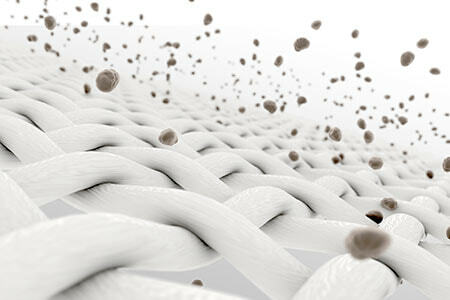 The active ingredient in the cloth binds any colour and dirt particles already in the water. This way, they can no longer settle and are rinsed out. The cloths also pick up released pigments and dirt. This double protection keeps white laundry a brilliant white and coloured laundry beautifully bright. HEITMANN Colour & Dirt Collector Cloths are suitable for all textiles as well as all detergents and washing temperatures. The resealable package contains 20 cloths. The active ingredient binds any particles of colour and dirt in the water. This way, they can’t settle on the laundry in the first place. In addition, the cloth picks up released particles of colour and dirt, protecting your laundry from discolouration and greying. 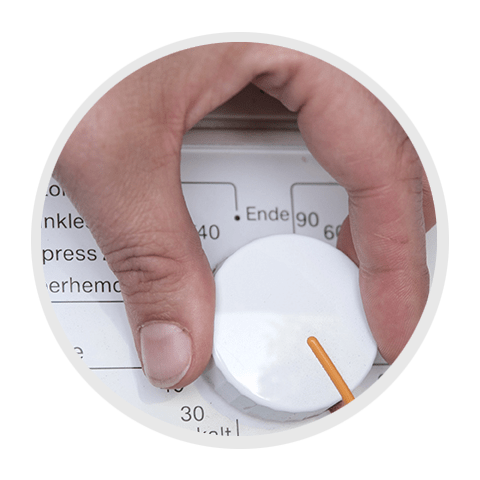 Fill the washing machine with laundry and measure out the detergent as usual. 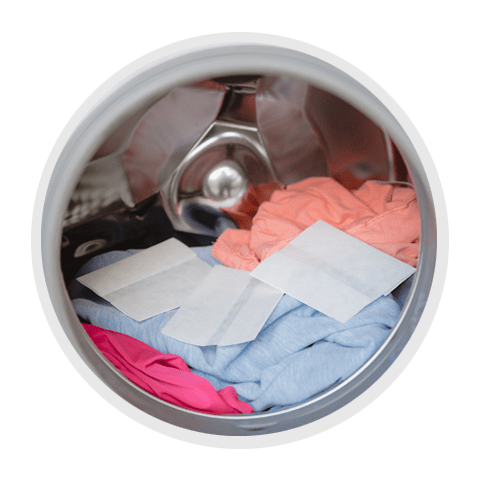 Put one cloth in the drum for whites and up to three cloths for coloured laundry or laundry containing whites and colours. Now start the wash programme you want to use. Simply dispose of any used cloths in the household waste after the wash cycle. Follow the instructions on textile care labels. 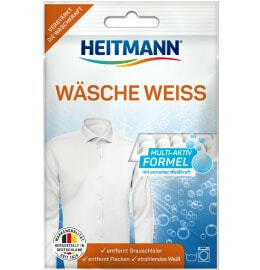 Wash new coloured items separately for the first time. 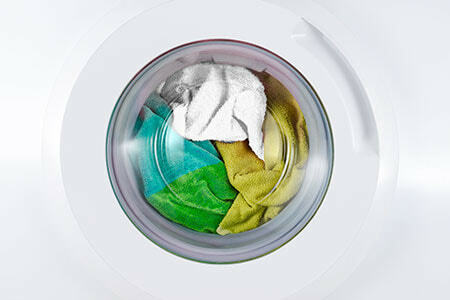 We recommend that you wash strong colours and white laundry separately. Complete colour absorption cannot be guaranteed if textiles bleed heavily. After washing, the cloth may be brighter than similar products, because it binds most of the colour in the water. It’s only any remaining colour that settles on the cloth itself.